TOKYO — Japan partially lifted an evacuation order in one of the two hometowns of the tsunami-wrecked Fukushima nuclear plant on Wednesday for the first time since the 2011 disaster. Decontamination efforts have lowered radiation levels significantly in the area about 7 kilometers (4 miles) southwest of the plant where three reactors had meltdowns due to the damage caused by the March 2011 earthquake and tsunami. Evacuation orders in most of the initial no-go zones have been lifted, but restrictions are still in place in several towns closest to the plant and to its northwest, which were contaminated by radioactive plumes from the plant soon after its meltdowns. More than 40,000 people were still unable to return home as of March, including Okuma's population of 10,000. A new town hall is opening in the Ogawara district in May and 50 new houses and a convenience store is underway. 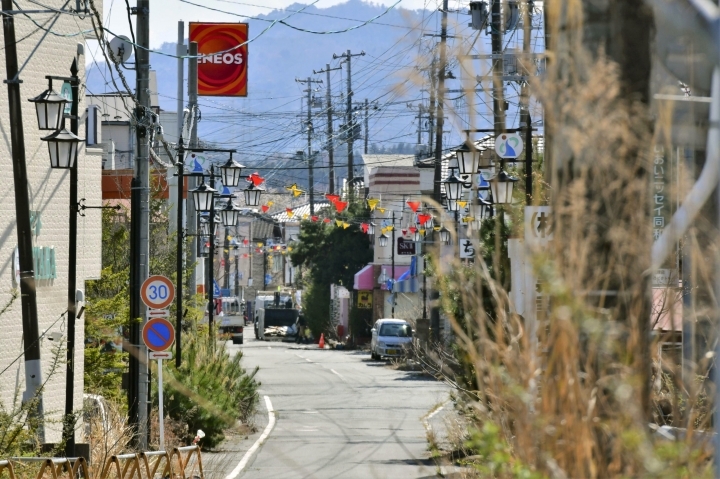 But the town center near a main train station remains closed due to radiation levels still exceeding the annual exposure limit and a hospital won't be available for two more years, requiring returnees to drive or take a bus to a neighboring town in case of medical needs. Only 367 people, or less than 4 percent of Okuma's population, registered as residents in the two districts where the order was lifted. A survey last year found only 12.5 percent of former residents wanted to return to their hometown. The government hopes to allow some of Futaba's 5,980 residents to return next year. 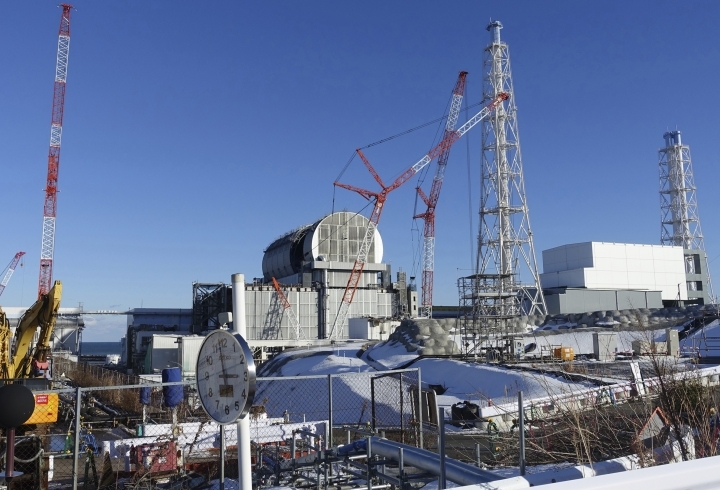 Fukushima plant's operator, Tokyo Electric Power Co., and government officials plan to start removing the melted fuel in 2021 from one of the three melted reactors, but still know little about its condition inside and have not finalized waste management plans.